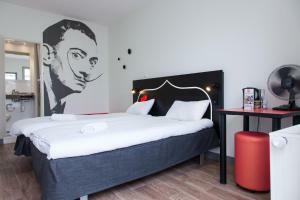 St Christopher's Budget Hotel Paris - Gare du Nord is set in Paris, 1.3 km from Place de la République and 1.4 km from Sacré-Coeur. Guests can enjoy the on-site bar. 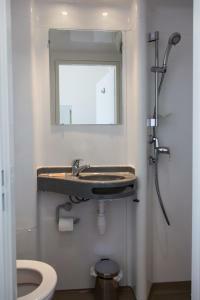 The rooms have a private bathroom. 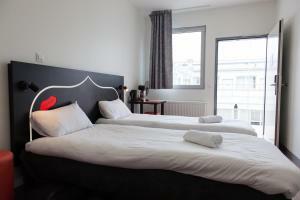 St Christopher's Budget Hotel Paris - Gare du Nord features free WiFi throughout the property. 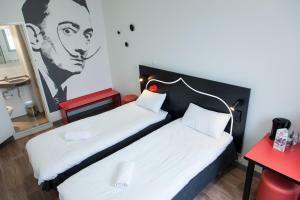 Pompidou Centre is 2.1 km from St Christopher's Budget Hotel Paris - Gare du Nord, while Opéra Garnier is 2.2 km away. 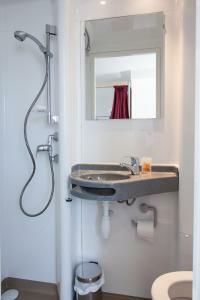 The nearest airport is Orly Airport, 17 km from St Christopher's Budget Hotel Paris - Gare du Nord. 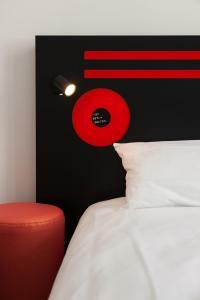 Children under the age of 18 can only be accommodated in private rooms. 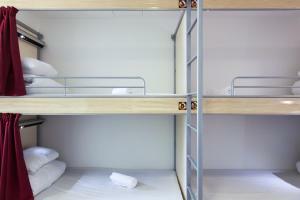 Extra beds cannot be accommodated in the rooms. 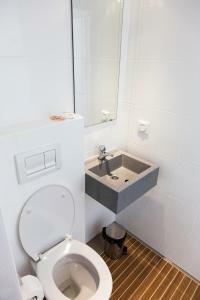 This property may host on-site functions and some rooms may be affected by noise. This property is located in a busy area and guests may experience noise. 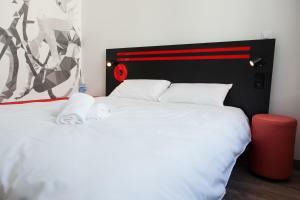 Rate: € 53.00 ... € 135.60; select dates below to get current rates.